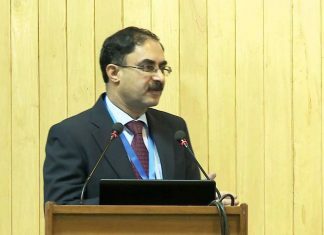 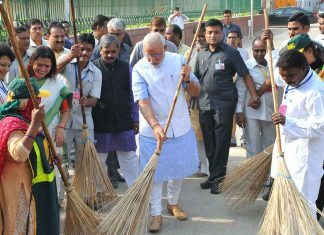 Microsoft India partnered with The Ministry of Housing and Urban Affairs (MoHUA) to deploy Microsoft’s Project Sangam to train functionaries and officers across India on Swachh Bharat e-Learning Portal. 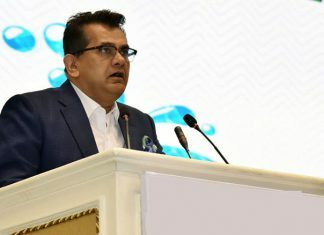 Linking the Transformation of Aspirational Districts Programme with India’s pursuit of the global Sustainable Development Goals (SDGs), the NITI Aayog is organizing a conference on implementation of SDGs in Aspirational Districts. 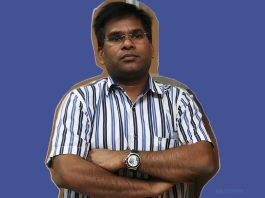 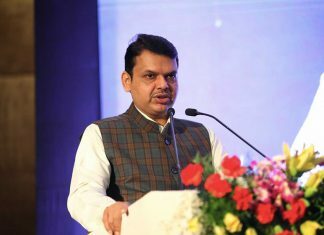 The Government of Maharashtra has partnered with Haptik to develop a chatbot for the purposes of effective information dissemination, as part of the Right to Services Act of 2015. 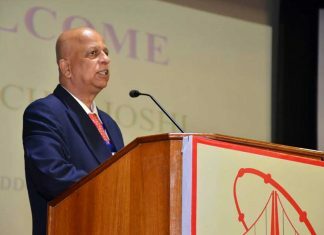 Having a digital database of all the bridges in India can be a game-changing approach for bridge management system as it will ensure safety, security and timely maintenance of bridges and culverts. 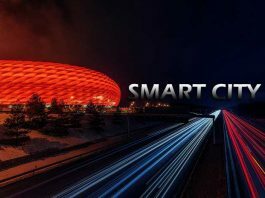 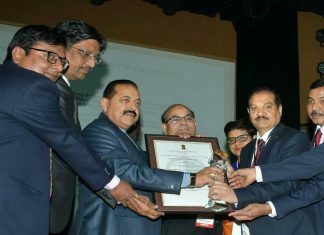 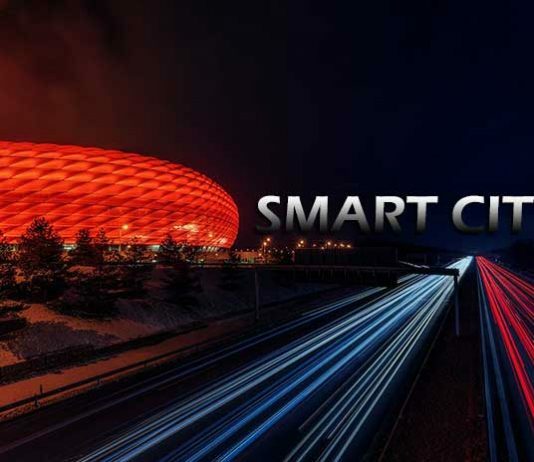 The Uttar Pradesh government's 'Bhulekh' project also known as 'Digital Land' has won gold in the national e-governance award for 2018-19. 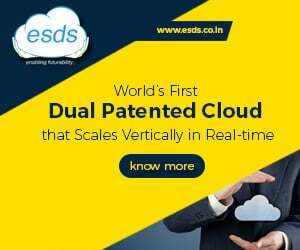 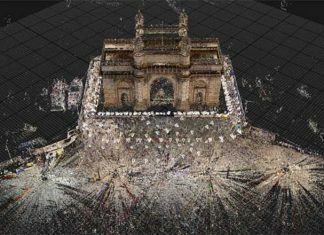 Data storage provide Seagate Technology has partnered with an international non-profit organization CyArk which is working on to digitally preserve the Gateway of India, a historic arch monument in Mumbai. 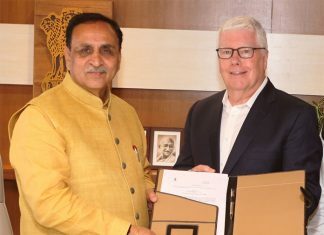 Cisco has singed a Letter of Intent (LOI) with the Government of Gujarat to offer digital training and skill development programe across the state. 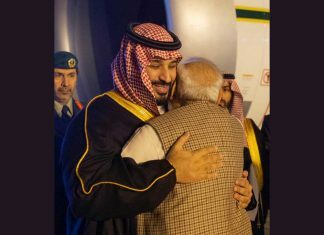 On his maiden visit to India Saudi Crown Prince Salman is likely to accelerate relation on Tech, tourism, Infra and education between India and Saudi Arabia. 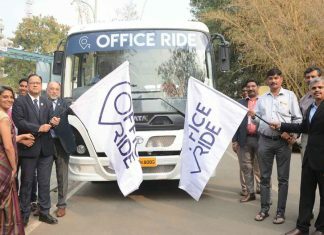 Ford said that the newly launched Office Ride App will provide daily commute alternative for employees of Rajiv Gandhi Infotech Park.